I’m so happy you’re here. Are YOU as excited as I am about the spring? I am so ready to put away my coats and boots for the season and enjoy a little more sunshine and open windows (I’ll opt out of the allergies, though, thankyouverymuch). 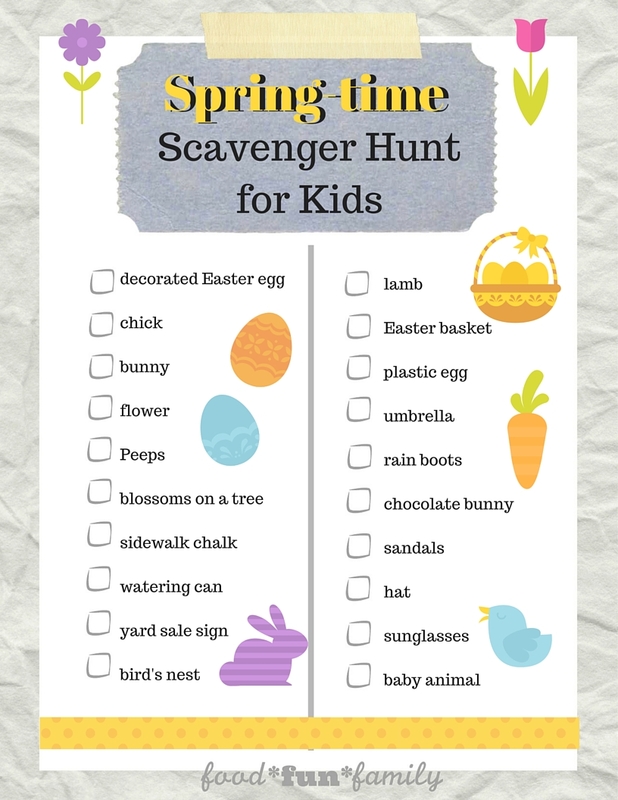 Do your kids love doing scavenger hunts? 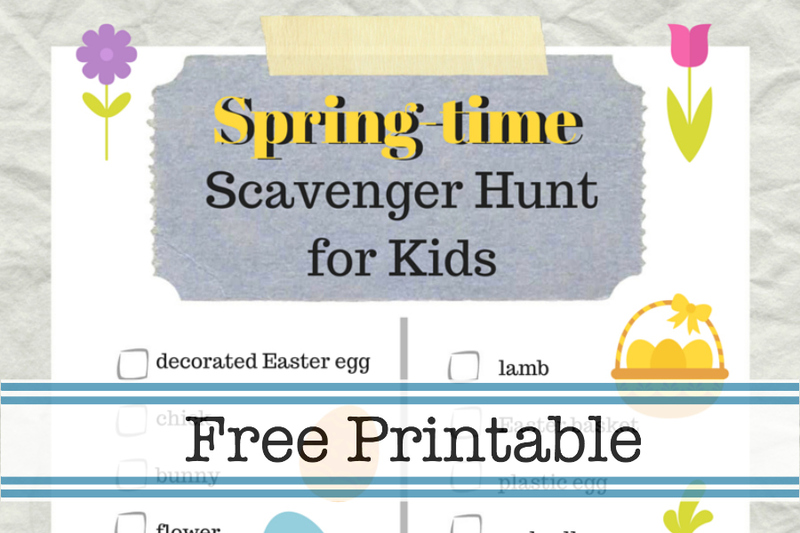 I’m excited to share this Easter/ Spring Scavenger Hunt Printable for kids! They’re going to LOVE it! I created a new themed scavenger hunt for each month this year, and I can’t wait to “reveal” each of them! Get ready to search for all things related to the spring/Easter season! The best thing about this scavenger hunt is that it can be played many different ways – use the printable list as a guide and make the game your own. Simply print off as many sheets as you need, and then go have some fun! « What’s Your Lobster-Worthy Moment?